We recently saw a port of the Google Camera for newer Snapdragon devices that allows HDR+ to work on them. However, for this to work, camera2api needs to be enabled since it’s dependant on that API. 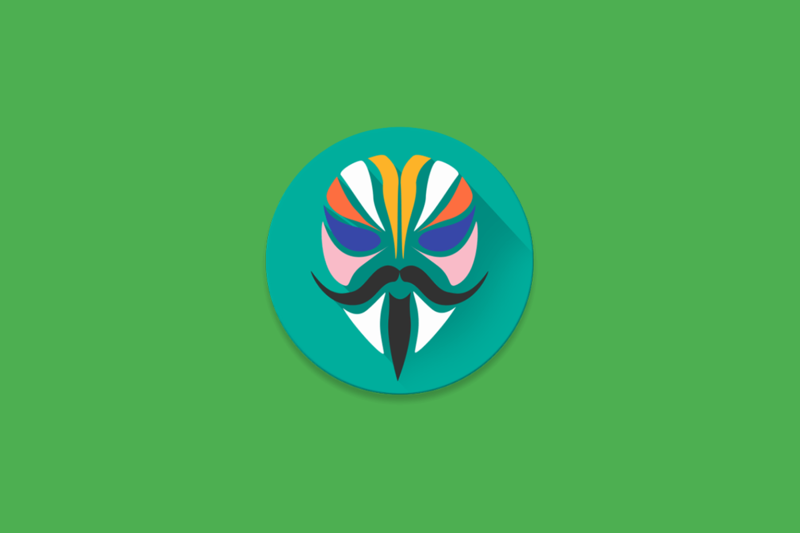 You could do this with a build.prop edit, or you could install a new Magisk Module from XDA Senior Member otaconremo. This module requires Magisk version 13 and up and can be installed through Magisk Manager, or flashing it in TWRP. Afterwards, you can run the “getprop | grep camera” command in a terminal and look for “persist.camera.HAL3.enabled 1” to make sure it works properly.